Changan PSA builds the China-only 6WR. 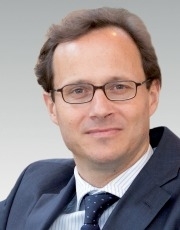 PSA/Peugeot-Citroen named veteran manager Olivier Mornet as president of its partnership with China's Chongqing Changan Automobile. Mornet previously was chief executive of PSA's operations in Italy, according to the joint venture, Changan PSA Automobiles Co.
PSA is shuffling its executive ranks at a time when the joint venture is struggling to establish a niche in China for its DS upscale brand. 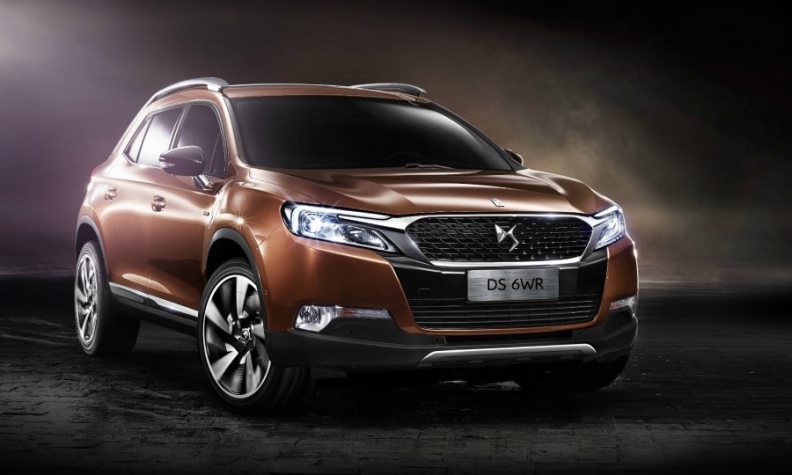 Mornet will be tasked with lifting the DS brand's flagging sales in China. Mornet, a French national, joined PSA in 2004. From 2009 to 2012, he served as CEO of the Citroen brand -- first in Austria and then in the Netherlands. Changan PSA's former president, Gilles Boussac, has been reassigned to a job at PSA's global headquarters. The joint venture did not provide details about Boussac's new role. Changan PSA was established in the south China city of Shenzhen in 2011 as a 50-50 partnership between Changan and PSA. The partnership produces the DS 5 sedan and DS 6WR crossover. Last year, those two models generated sales of 26,008 vehicles, down nearly 18 percent year on year, according to Turbo Insight, a Beijing-based consultancy. In China, PSA also has a partnership with Dongfeng Motor Corp., which builds all models for the Peugeot and Citroen brands except for the DS lineup. That joint venture is located in the central China city of Wuhan.